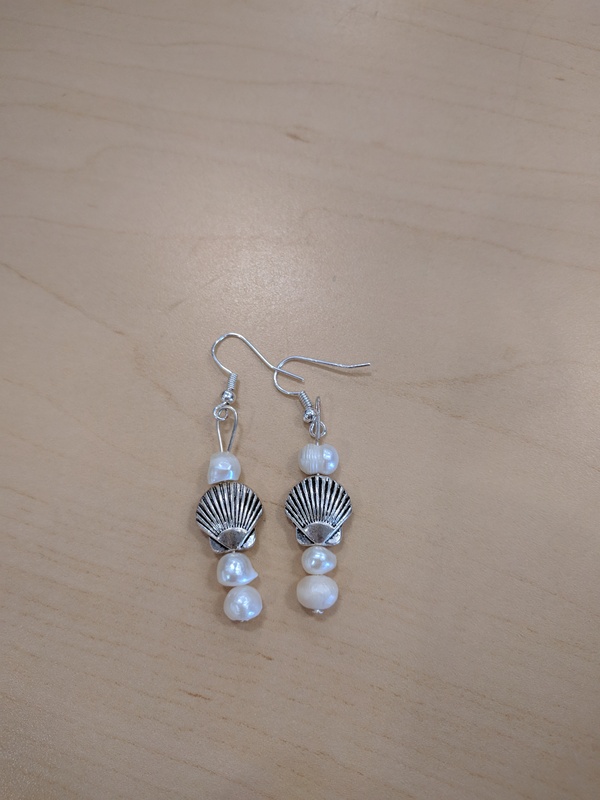 At this guided class, you’ll make a pair of delicate shell and pearl earrings, perfect for wearing on a summer evening out. The best part? Thanks to a donation from a generous friend of the library, there will be no cost to join this class. Registration is required, though. Just stop by the library to sign up or call us at 315-986-5932. Hope to see you there!